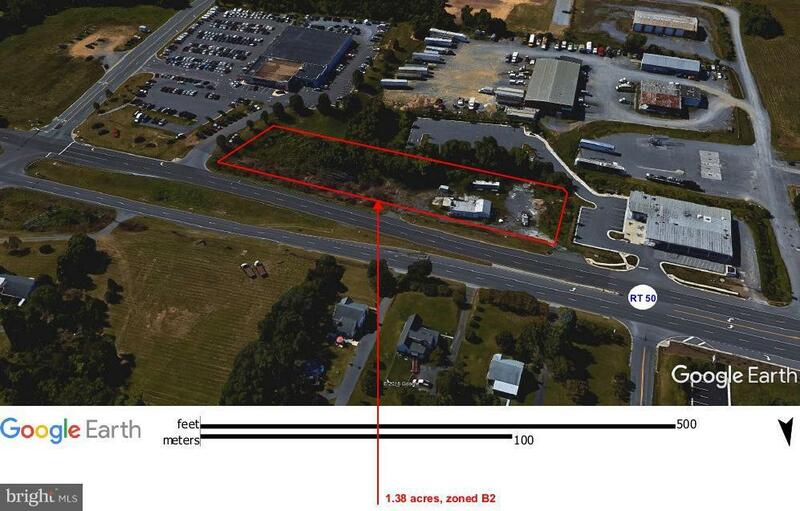 Interstate/Primary Commuter Route Commercial Land for Sale, Winchester/Frederick County, VA. 1.38 acres with over 500 linear feet on Millwood Pike/US Rt. 50. 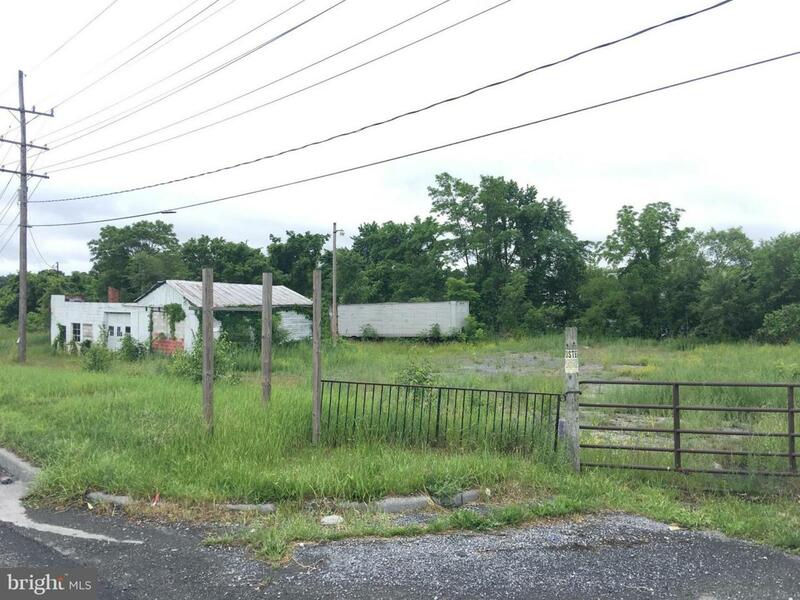 Located 1 mile east from I-81, Exit 313, and 2 miles west from to-be-built FBI Records Center. 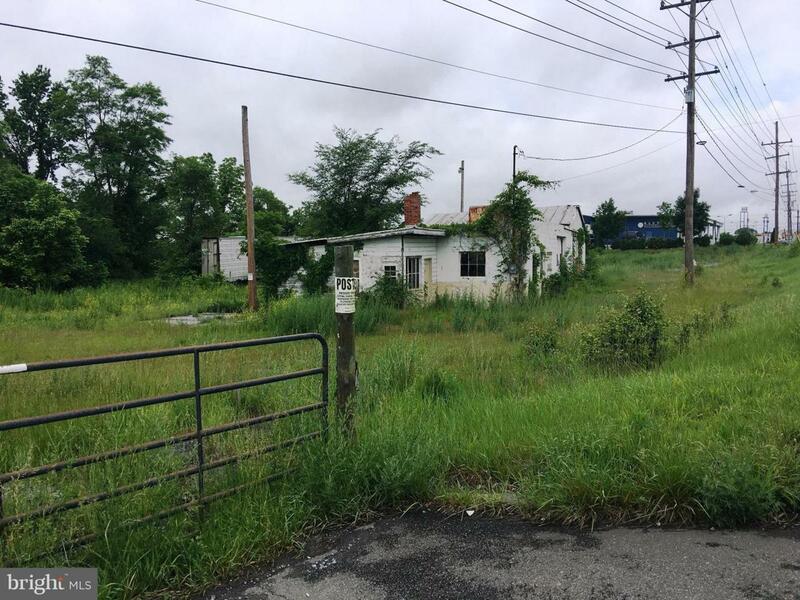 Primary artery for commuters between Winchester and Northern VA; ideal for high traffic retail, restaurant or auto sales! 18K VVDT. $875,000.